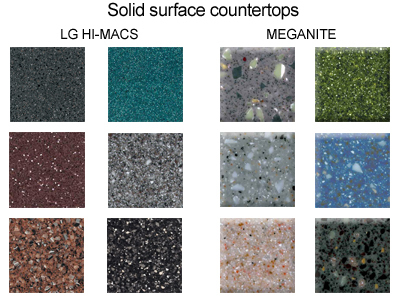 When building or remodeling your kitchen and / or bathroom, you must make a crucial decision: Granite Countertops, Laminate Countertops, or Solid Surface countertops (Corian, Meganite, LG Hi-Macs, Wilsonart) – which is preferable? There is no doubt that Marble or Granite Countertops have a certain "snob appeal", and you will pay accordingly to get them. 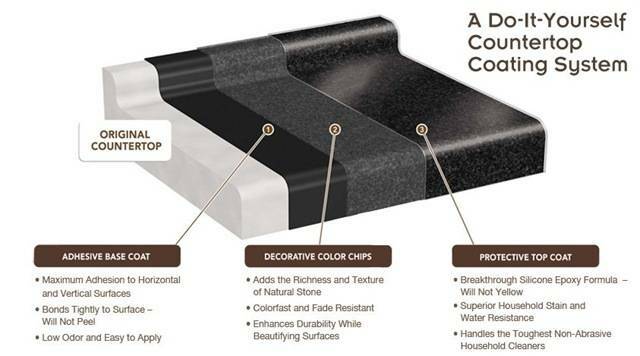 The great majority of homes have laminate countertops, and when done well, they look great – for a while. 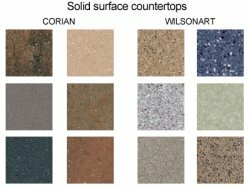 Corian Solid Surface Countertops have only recently become popular, but there are many reasons that they are the best choice. 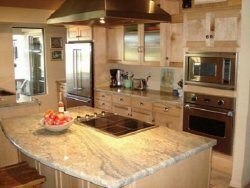 In addition to being expensive, Granite Countertops are very heavy, and although they are quite hard, they're as fragile as glass. 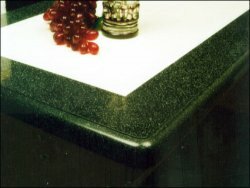 Drop a cast iron skillet on your new granite countertop, and you are likely to do damage which is simply irreparable. Broken stone is broken stone – forever! The only good solution will be to replace that entire section of granite countertop – and even then, color / pattern matching will likely be impossible. You may be certain that such repairs will come at a high cost! Laminate countertops can look just like Granite, or Marble, or Wood, or a great variety of lovely patterns, and they can be beautiful. 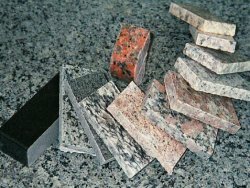 They are the least expensive option, are rather tough, and can actually stand impact with less damage than Granite – but there is a down side. The pattern on laminate tops is actually printed – just like a newspaper! No kidding! That gorgeous image which is made into the laminate is printed on a printing press and covered with a thin layer of clear protective plastic. Laminate countertops are easily scratched, and when that happens, the only cure is to replace the laminate. The process is much less expensive than replacing Granite countertops, but it's neither cheap nor easy. 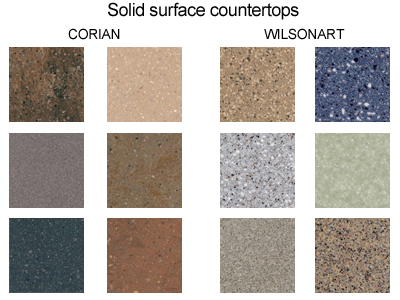 Corian Solid Surface Countertops will cost significantly more than laminate countertops – but they are far less expensive than Granite countertops. The material is available in a broad range of colors and patterns, and in solid surface tops, the color / pattern goes all of the way through the solid surface countertop material. It is a strong, tough grade of hard acrylic plastic, which will withstand an amazing amount of abuse. 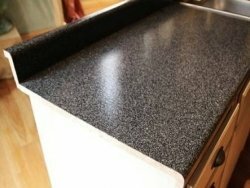 If you should have the misfortune of scratching your solid surface countertop, Hardflex technicians can usually buff and polish it to near new condition. Even if you should manage to break the material, we can usually restore it. That's why Hardflex can offer our standard 15 year warranty on our solid surface countertops. For more information on the advantages of solid surface countertops, see our pages on countertop rebuff, countertop repair, and other related articles. You should not even consider making a choice between Granite Countertops, Laminate Countertops, and Corian Solid Surface Countertops until you have talked with the professionals at Hardflex!